Most matte lipstick online while have a concentrated colour pay off, dry out the lips post application. 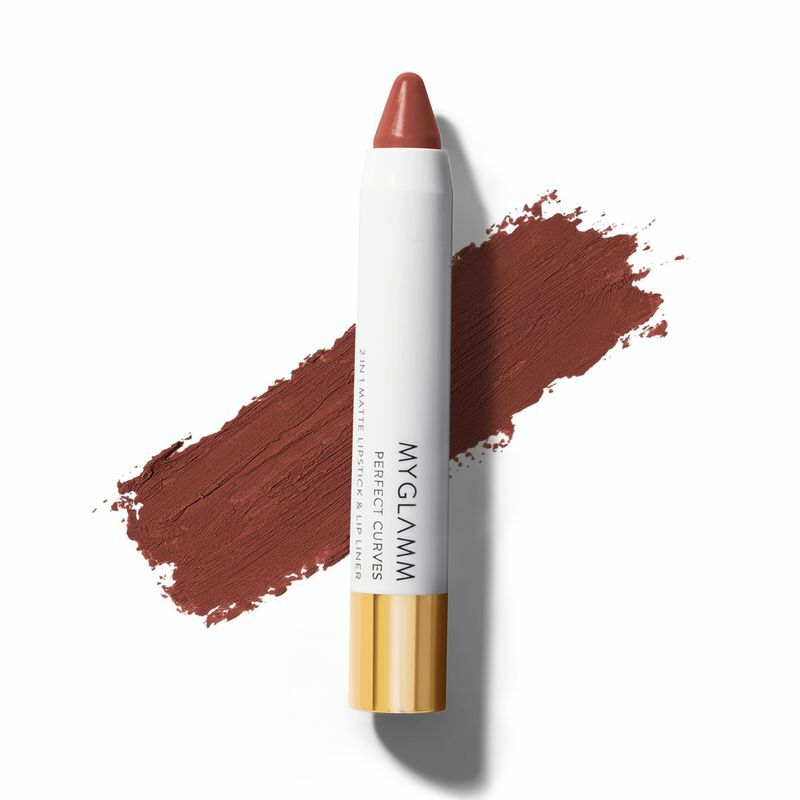 Our range of matte lipsticks deliver intensely saturated colour with just one swipe and enhance the shape your lips and can be used as lip liner. 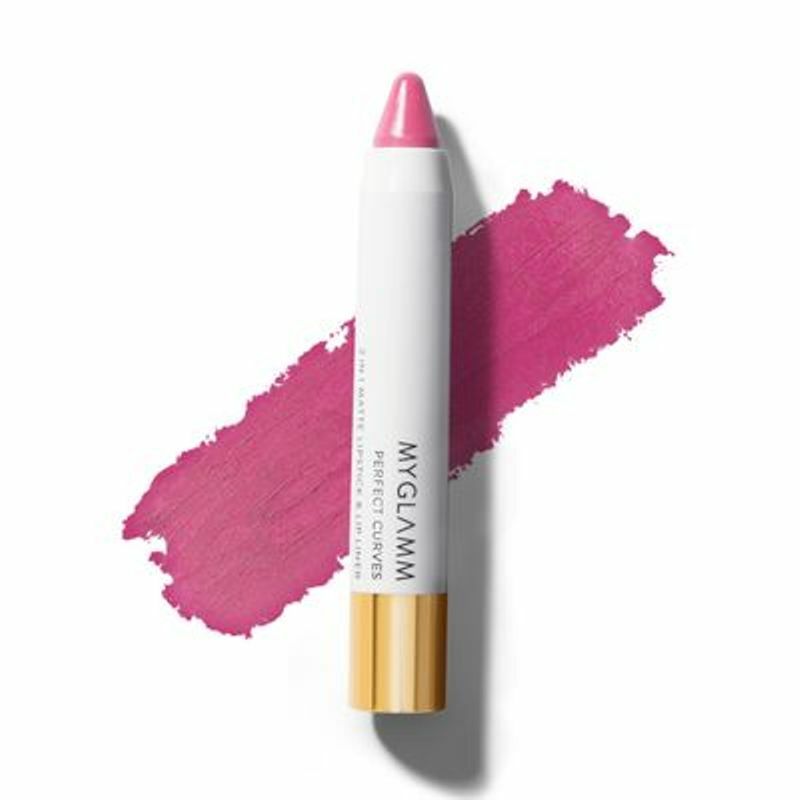 These come enriched with Argan oil that moisturises the lips with every application and are long wearing. 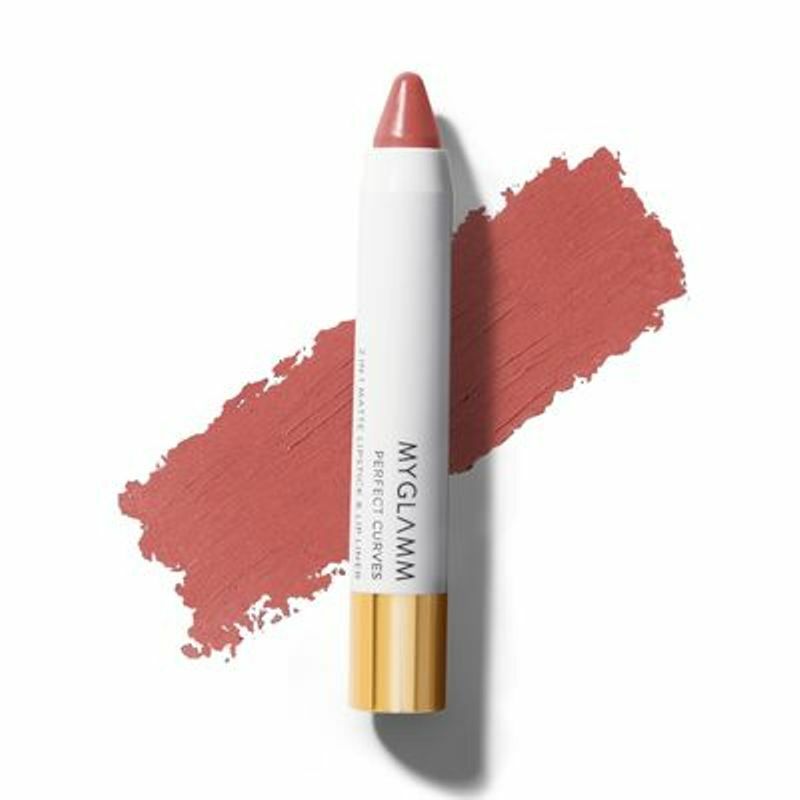 One of the best matte lipstick in India, the Perfect Curves lipsticks sit comfortably on your lips through the day without flaking or feathering.